As dramatic as Sunday’s big game was, there were a lot of things that happened during the Super Bowl that were big enough to totally eclipse the game itself. Kylie Jenner announced she had a baby. Pitchforks were raised in response to Justin Timberlake’s problematic halftime show. And amid all the new movie trailers and TV spots peppered into a slew of exciting new commercials, HBO dropped a new trailer for Westworld Season 2, officially announcing its return in April. Guys, from the looks of this trailer, Season 2 is going to be a doozy. Anyone who watches an HBO series with any kind of regularity knows what a mistake it is to get attached to any character because there is no shame in killing off fan favorites on that network. But from the look of the trailer, Westworld Season 2 might be upping the ante for HBO. We can’t tell too much from the purposefully vague teaser, but we can tell that the second season will be serving up plenty of death and destruction. Evan Rachel Wood’s Dolores Abernathy provides the sinister voice-over as we see scenes of the serene-looking Westworld resort. “We built this world together… this world where dreams come true,” she says. It’s at that moment the scene shifts to one of the inner workings of the Delos offices, where men with guns are trying to control a herd of rampaging mechanical bulls. 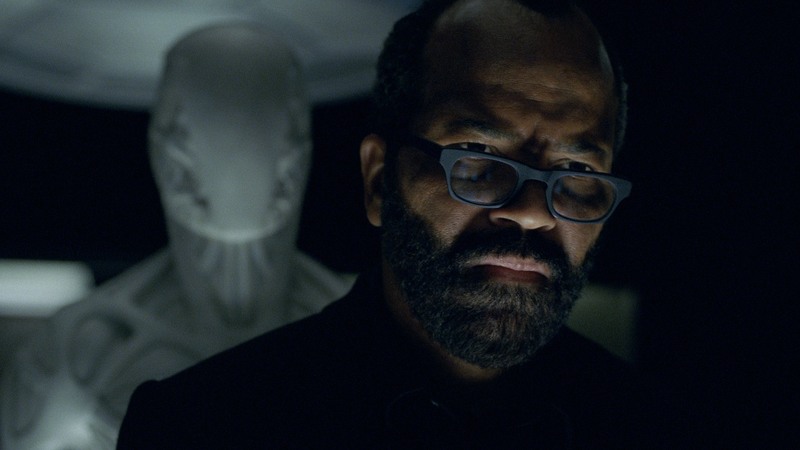 The first season of Westworld kept fans guessing with multiple timelines and narrative misdirection that left viewers feeling much like the show’s hosts, wondering what’s real and what’s not. It looks like Season 2 will follow that pattern, because what’s shown in the trailer isn’t even necessarily what will be shown in the series; director Jonathan Nolan told Entertainment Tonight that he shot at least some of the footage exclusively for the Super Bowl spot. Westworld Season 2 premieres April 22, when hopefully, all our questions will be answered.